The Honor 8X is now official in the Philippines. The handset features a 6.5-inch display, Kirin 710, dual cameras, 128GB storage. Honor has built a reputation for releasing high-value, low-price smartphones. Their past releases followed the same pattern. This time is no different. The company recently announced the Honor 8X for the Philippine market. It is the latest in a line of value-for-money midrange devices that has entered the country. 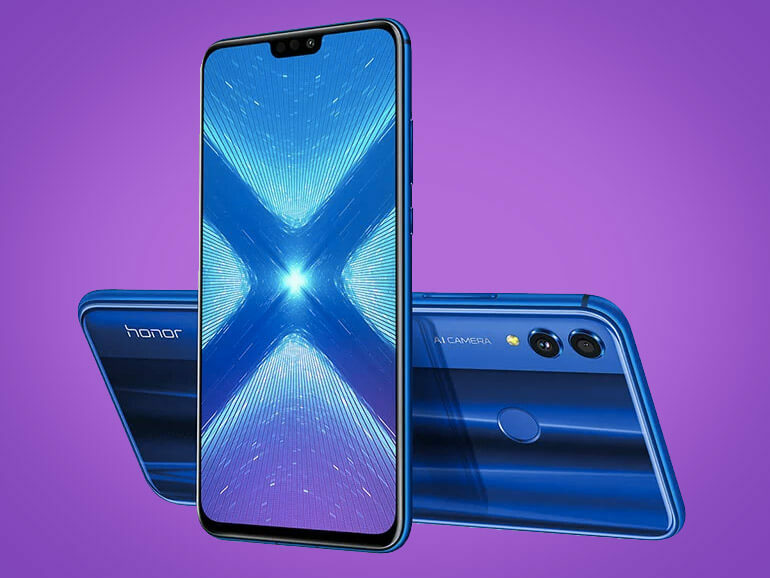 The Honor 8X comes with a 6.5-inch full HD+ IPS display with 19.5:9 aspect ratio. Under the hood, you have a 2.2GHz octa-core HiSilicon Kirin 710 processor, paired with 4GB RAM and a whopping 128GB of expandable storage. For photography, it features a 20MP + 2MP dual camera at the back with the secondary sensor providing depth information. For selfies, the handset relies on a 16MP sensor. The 8X runs on EMUI 8.2 based on Android Oreo with GPU Turbo onboard. It also comes with a midsized 3,750 mAh battery. The Honor 8X will have a price of PHP12,990, with availability set on October 13, 2018 through their official stores in Lazada and Shopee. Pre-orders are now open from October 10 to 13, and will come with an Honor Gift Box worth PHP2,499. The handset is also available in brick and mortar stores across the nation. You can check out their list of authorized resellers here.